Ben Harkins is not only a great designer that makes fun thematic games, with different and unique angles than most other games out there. He’s also the owner of his own publishing company Floodgate Games. I had the pleasure to ask him a few questions about board games and board game design. I’m a long time gamer who loves making cool, useful things! I’m a huge fan of technology and I love learning about people and how the world works. Acquire is one of my long time favorites, and Libertalia a relatively recent one. One Night Ultimate Werewolf. It’s social, thematic and there’s an element of secrecy and strategy to it. Once new people see you getting into the game, they usually follow suit and have an amazing early gaming experience. Every time I see someone find the “a-ha” moments in games I designed… that never gets old. Fun, with no close second. For me, to start. I design games I like to play with my friends, and I’m fortunate enough that a broader audiences enjoys them as well! Discovery and progression. There needs to be elements or interactions that are not entirely obvious until you’re in a situation that presents them for players to discover. 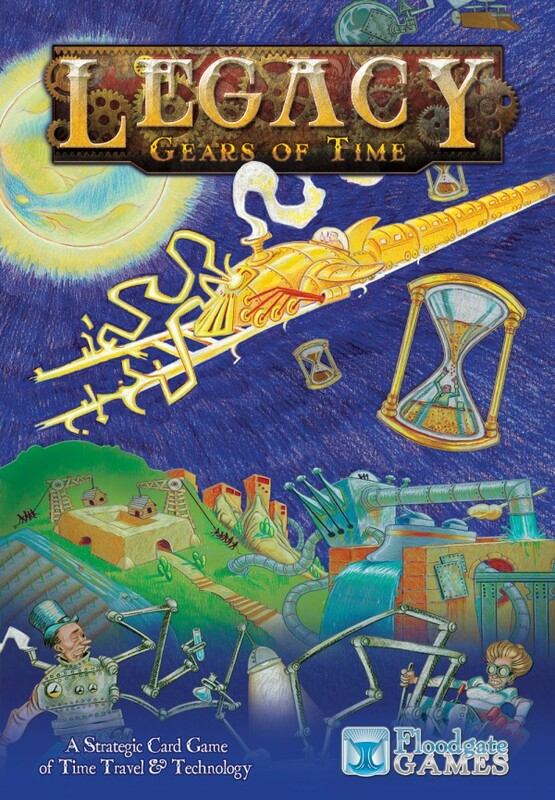 A game should also tell a story, with a clear beginning, middle and end… building off of itself to a climax if possible. For me, it often starts more as a conceptual activity (how should people be having fun) that’s refined both thematically and mechanically in tandem. When you think about your dream house, you simultaneously think about where it is and what it looks like… putting one before the other usually ends up feeling forced to me. I love thinking about alternate perspectives of existing concepts; exploring the corners and edges, that’s where you find the interesting stuff. 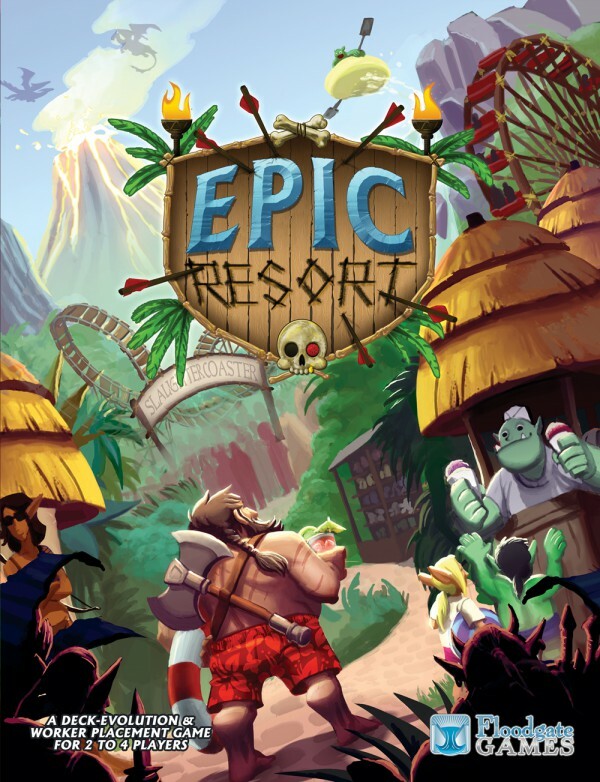 Ben is a great designer and has designed many wonderful games, among them most poplar you’ll find Legacy: Gears of Time (a great time travel game) and one of my personal favorites Epic Resort (a game of pure fun where you have to run a resort for the tired fantasy heroes, they deserve some vacation time too).